Den Ouden Group is an international and highly service oriented family company from Schijndel with approximately 180 employees. 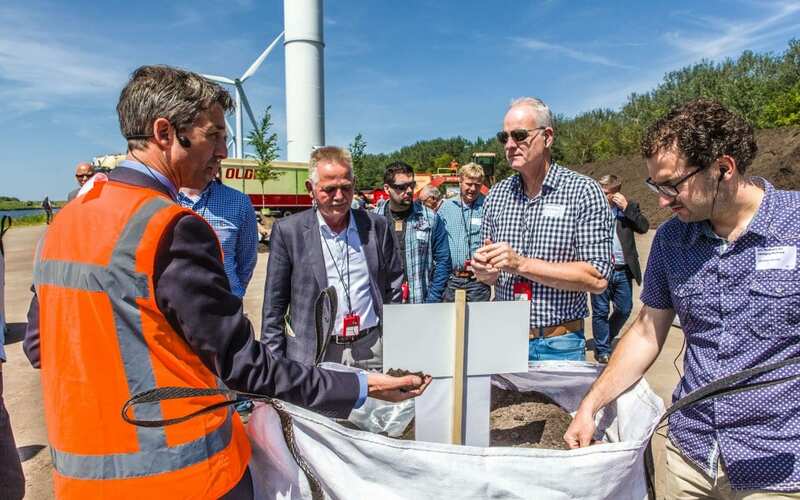 The spearheads of Den Ouden Group consists of realizing civil and land development works, concrete roads, soil, archaeology and explosives detection (Bodac), manufacturing and marketing of soil improvers and organic fertilizers worldwide. 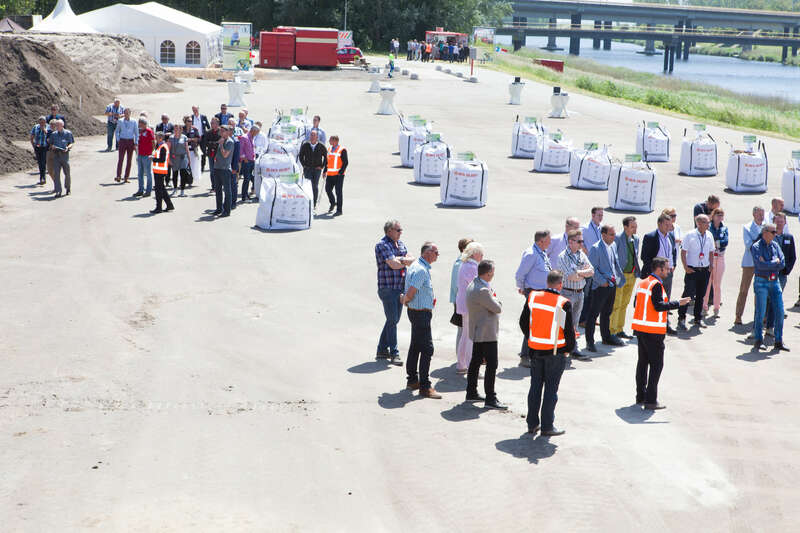 For the open day at one of our newest locations “Den Ouden Location Kreekbak” in Zeeland we were looking for a convenient, reliable and affordable communication system. This system should make it possible to follow six different demonstrations through different channels in a noisy environment. Thus, each channel has its own clearly audible demonstration without any noise or interference from each other. The system had to be easy to understand and quick to spread and take again. The Axitour AT-300 communication system met all our needs, the responses were very positive and we can, therefore, wholeheartedly recommend this system.